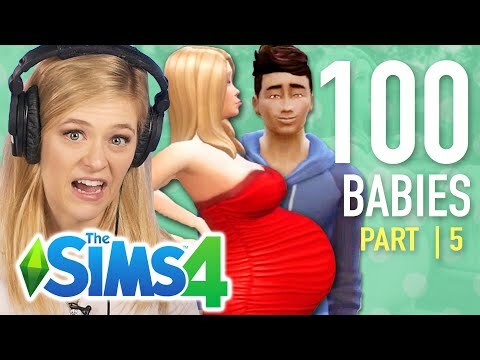 Kelsey is back to play the Sims 4 and continues the very long, and very popular 100-baby challenge with part 5! It’s baby making time with Craig, and will she get her first teenager? THIS HOUSE SHOULD BE $50MILLION!